Tart berries with creamy vanilla We’ve amped up the sweetness in this decadent strawberry blend! Luscious berries and cream create irresistible shortcake vapor. 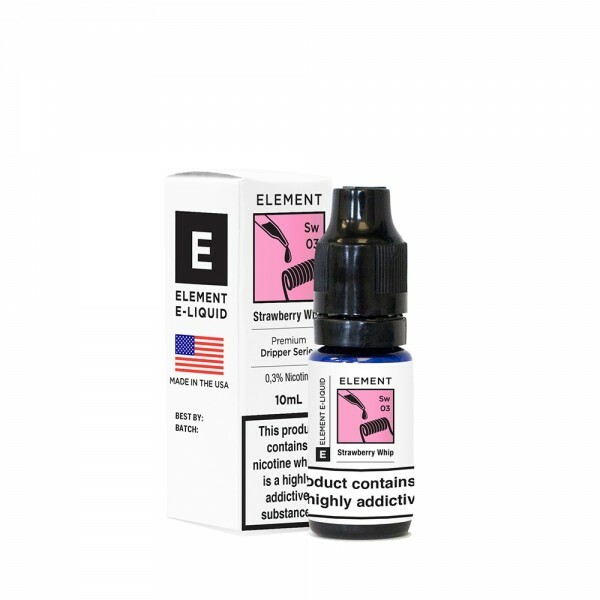 Ideal for use with mechanical mods and drippers.